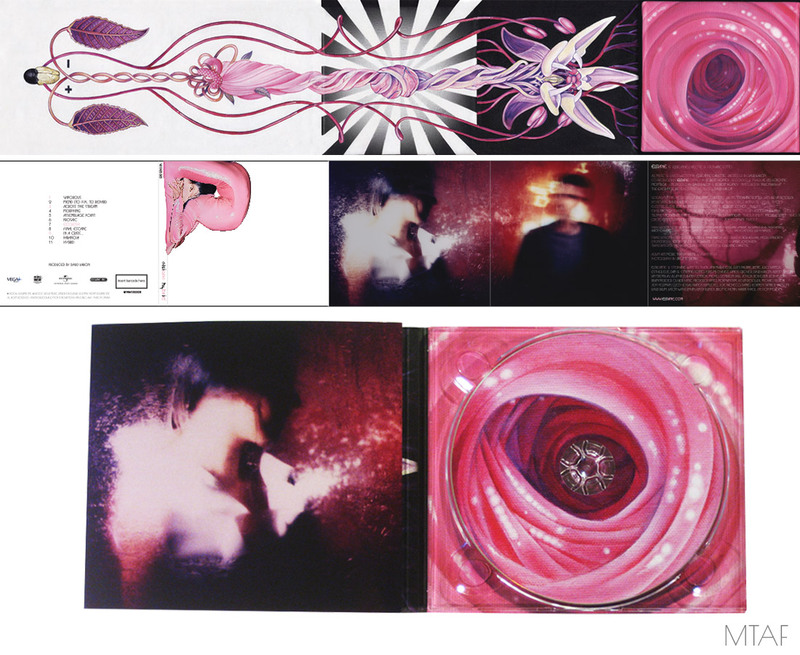 Elsiane is the name of a musical duo composed of Peruvian singer and songwriter Elsieanne Caplette and Stephane Sotto. 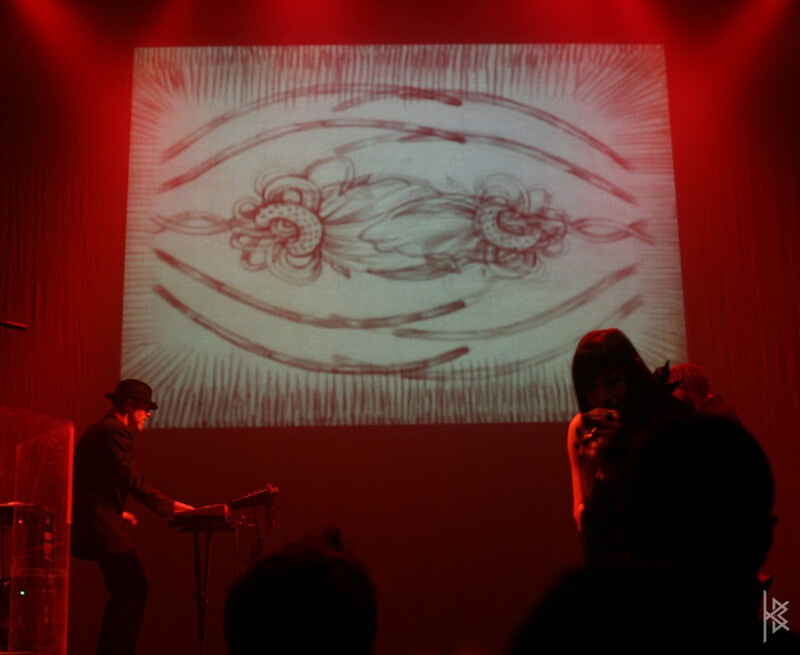 Elsiane is a combination of both musicians’ names and reflects the pair’s collaborative approach to their artistic process. 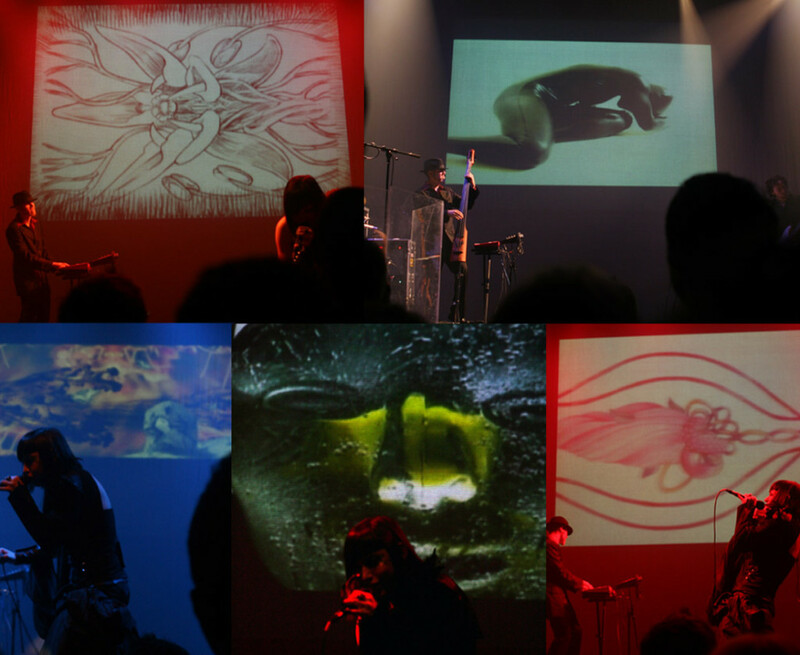 Their music is influenced by a wide range of styles that include jazz, classical, rock and electronica. 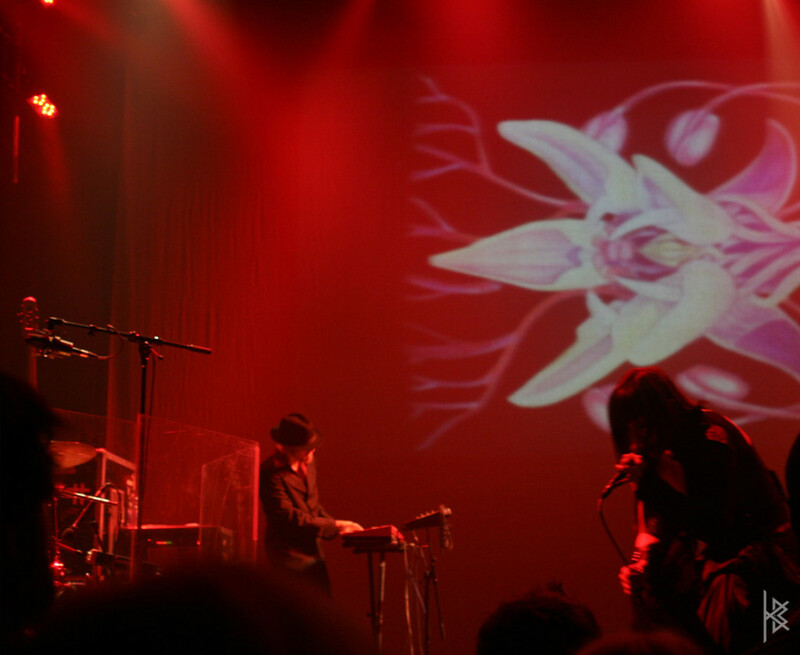 They started creating music together as Elsiane in 2000. 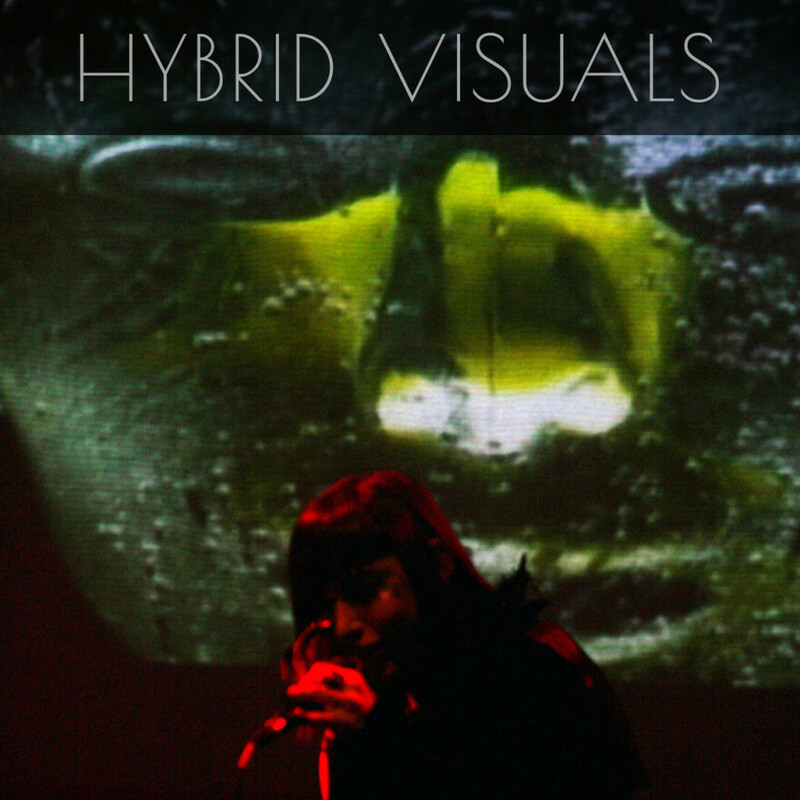 MTAF art directed the majority of Elsiane’s visual content for their first album Hybrid released in 2007 : identity, graphics, concept art, live show design (projected visuals, costumes and styling). 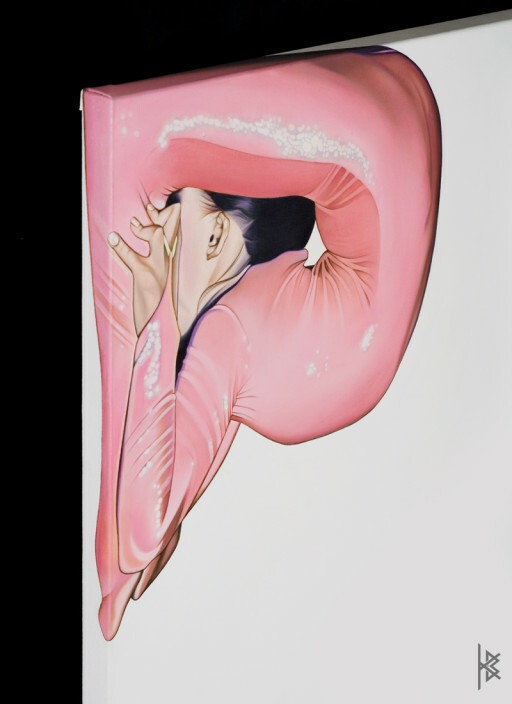 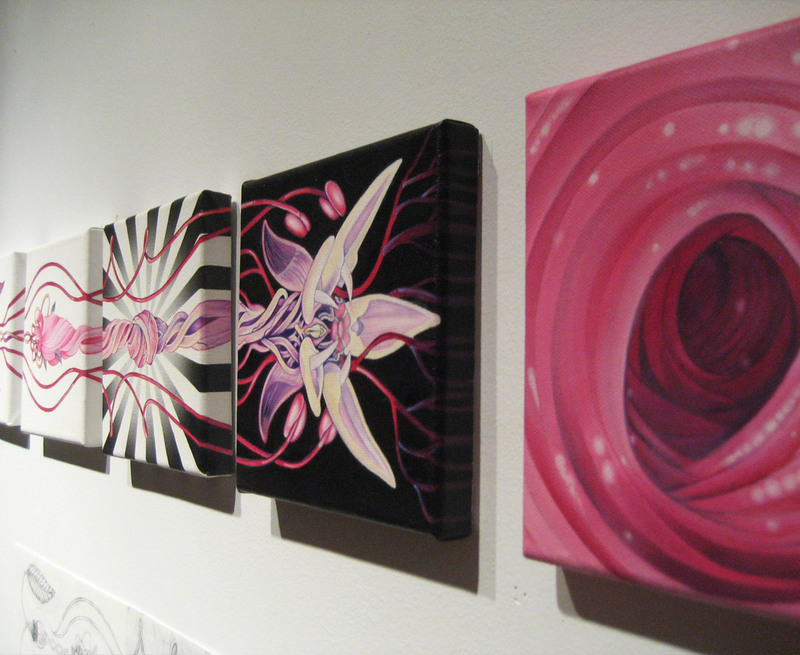 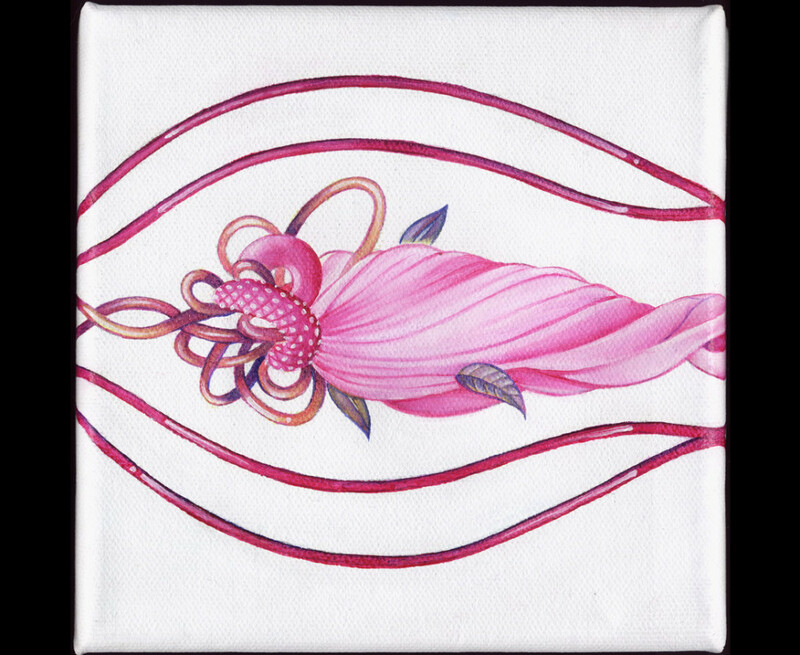 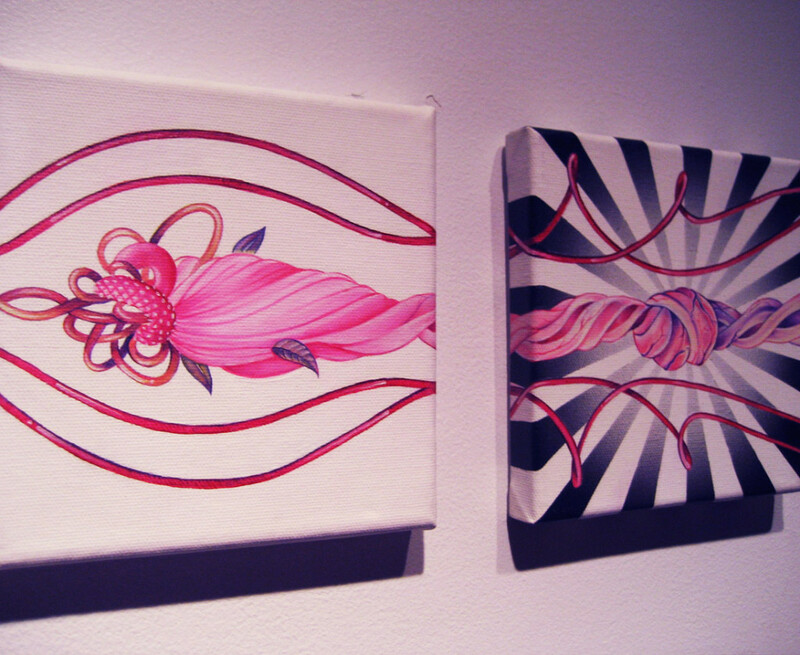 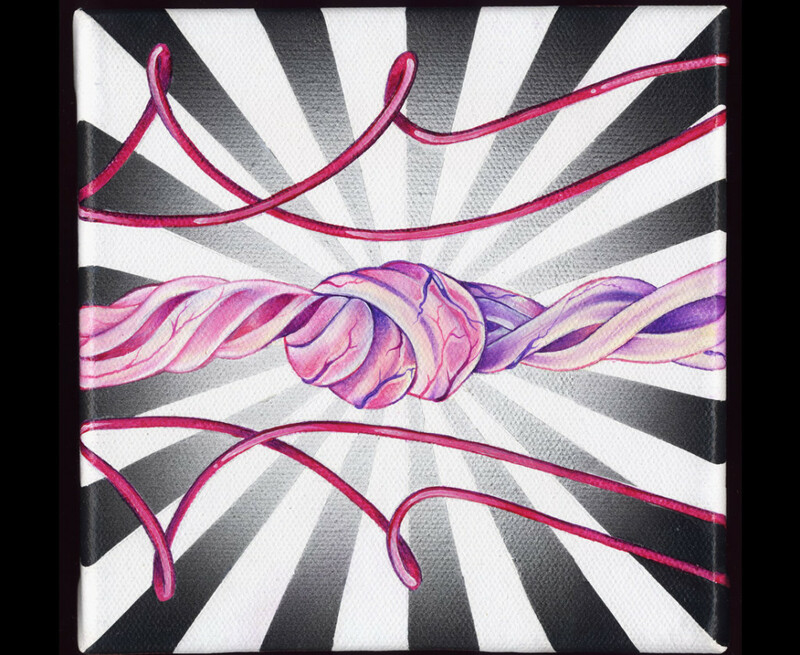 All of the artwork stemmed from the painting Mend (conceived by MTAF, painted by Krista Bursey) and was chosen as the cover, an icon that came to represent the contortion in Elsieanne Caplette’s estranged voice. 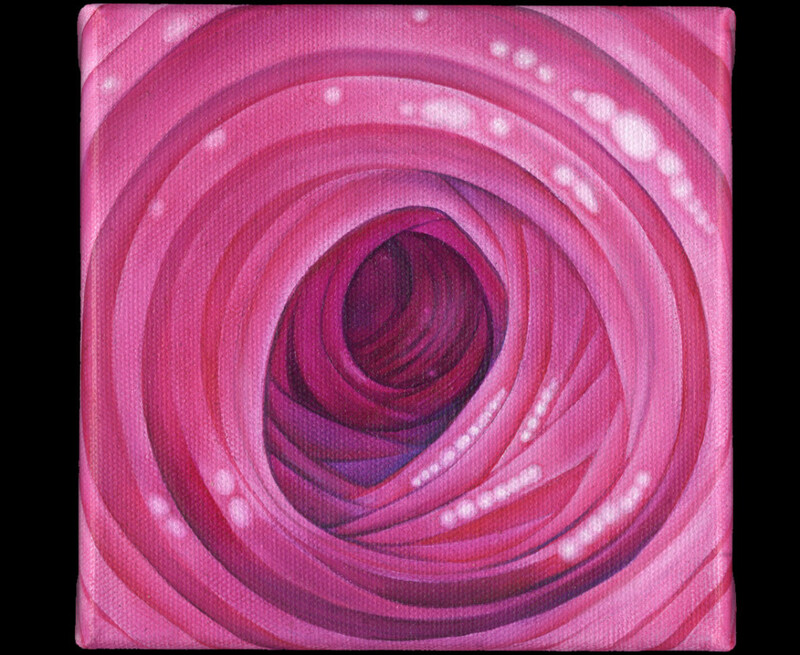 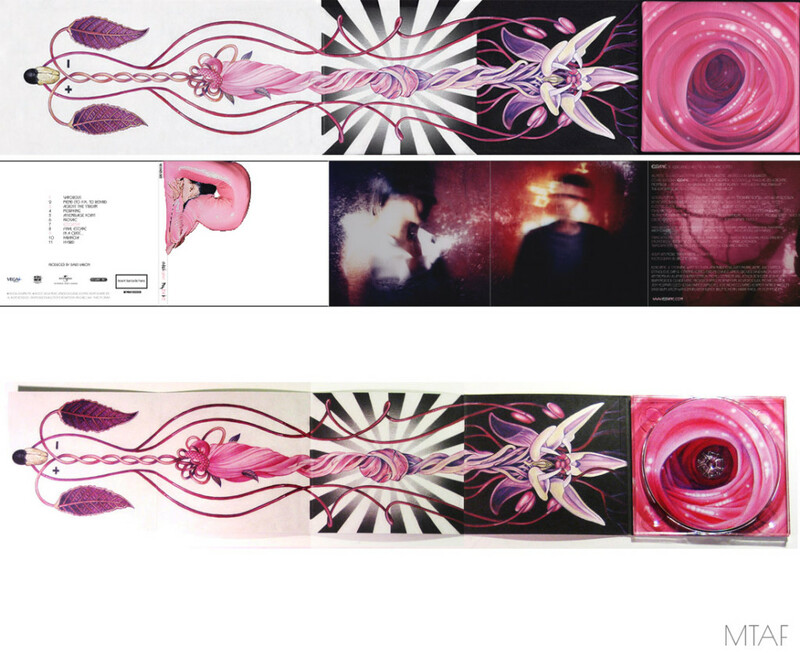 This image at first glance can also resemble a strange organ, like something you would find inside the body. 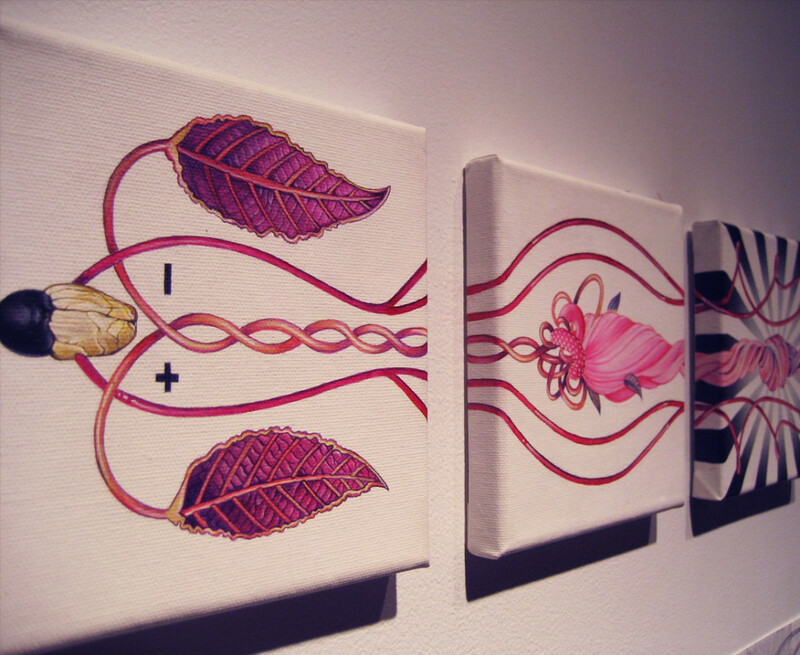 It has dualistic qualities both being inside and outside, male and female. 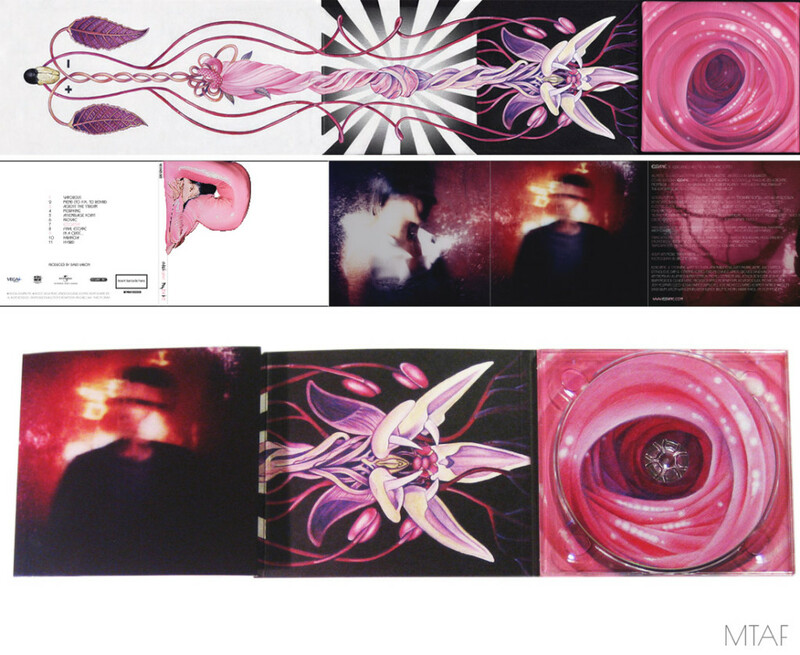 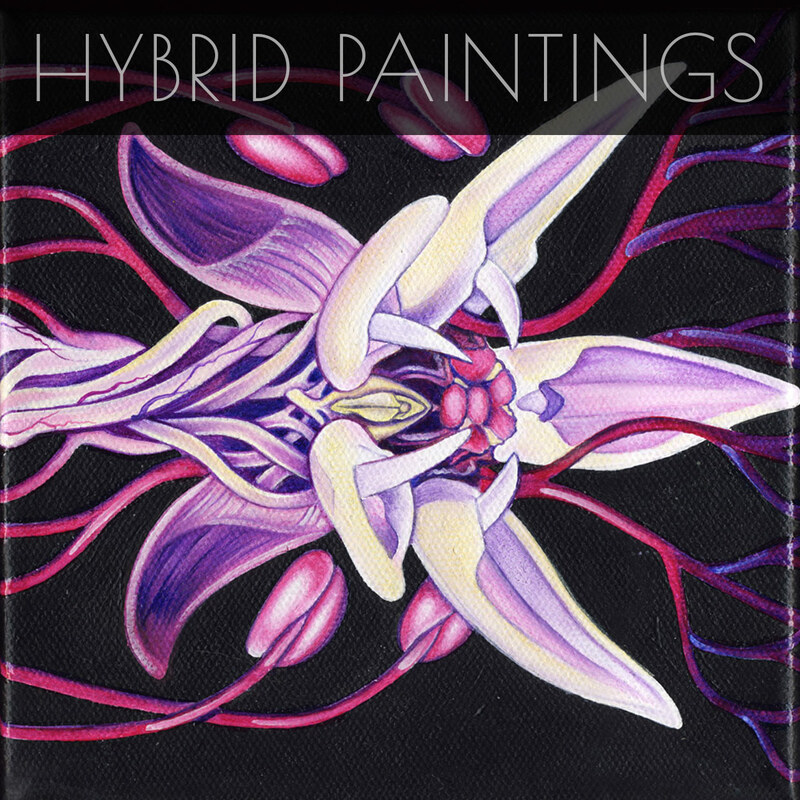 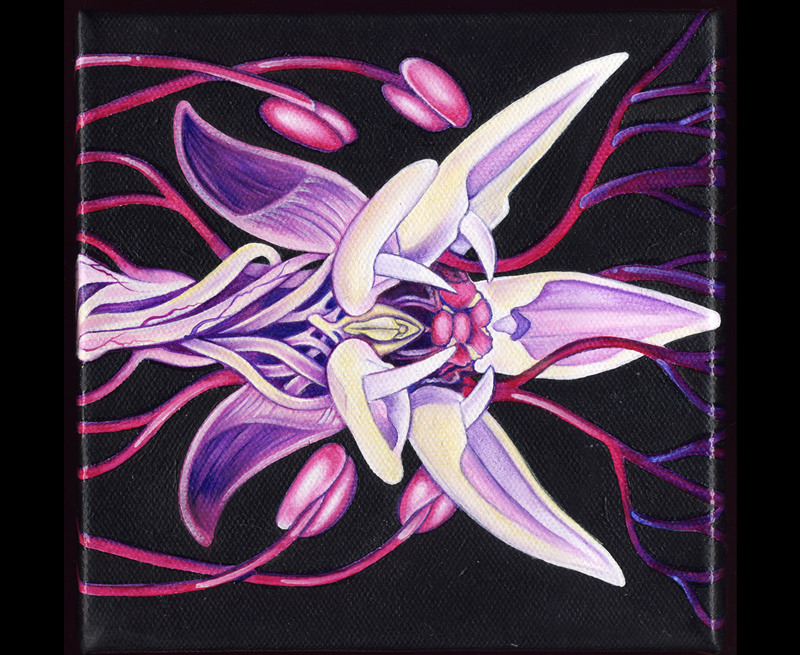 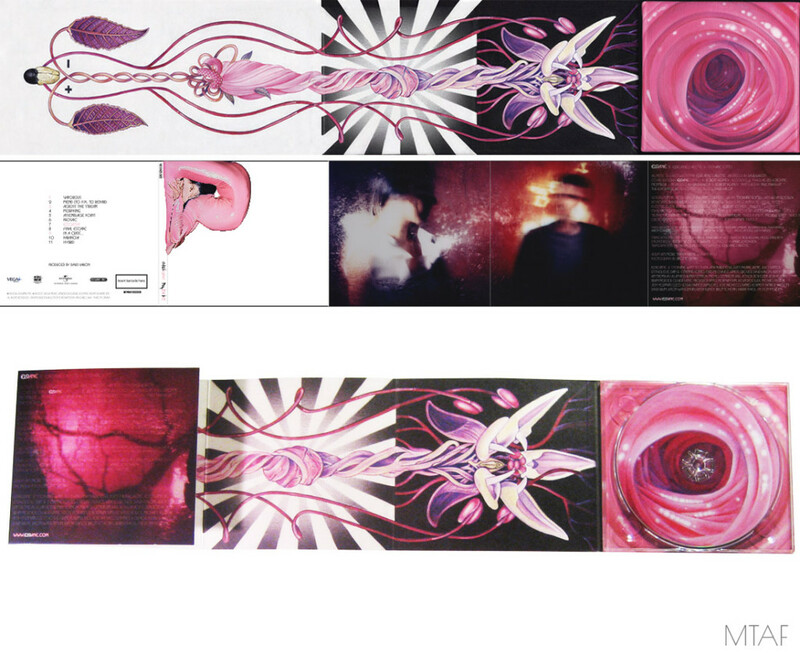 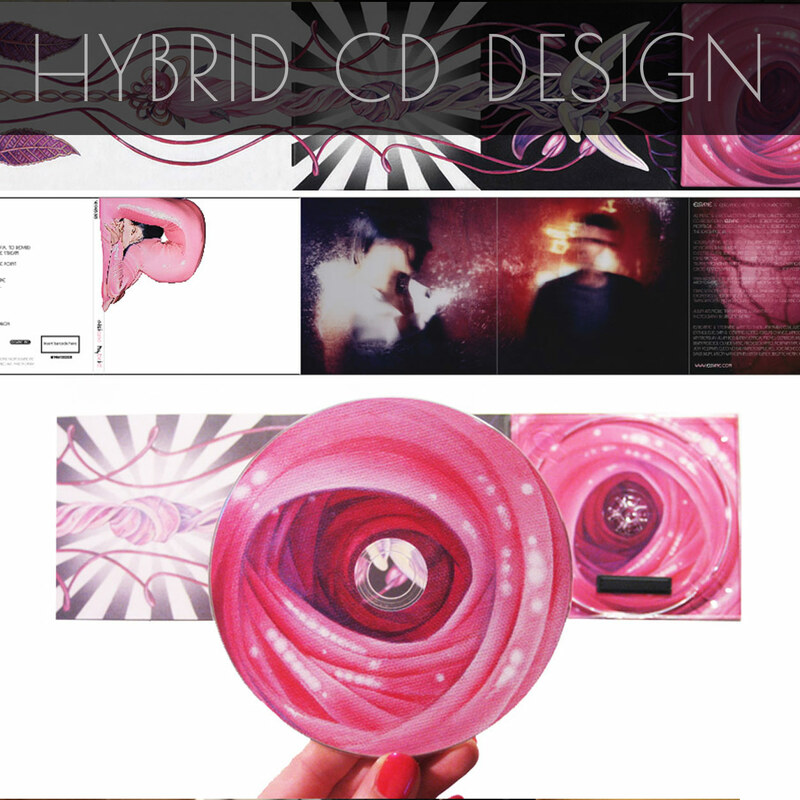 The following images are the CD design and painting series that are featured in the Hybrid fold out digi-pack CD. 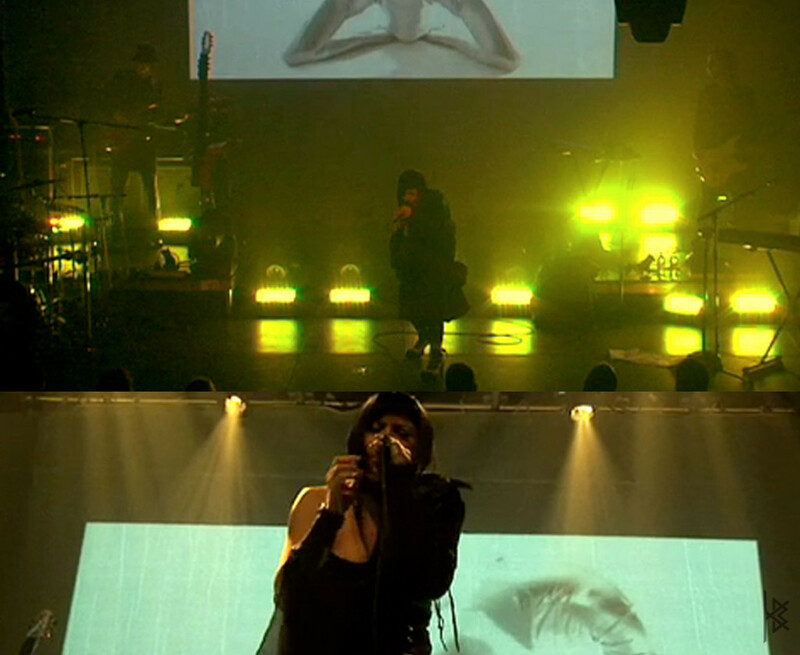 Visually, the art direction for Elsiane’s live show was inter-connected all across the stage. 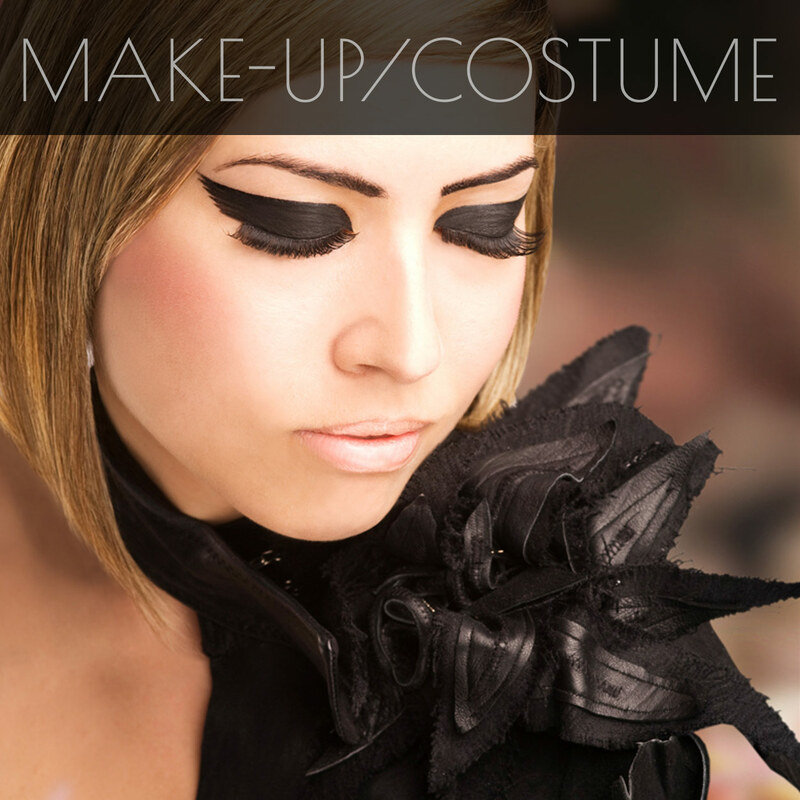 From the visuals to the costume, make-up and hair it was all intertwined. 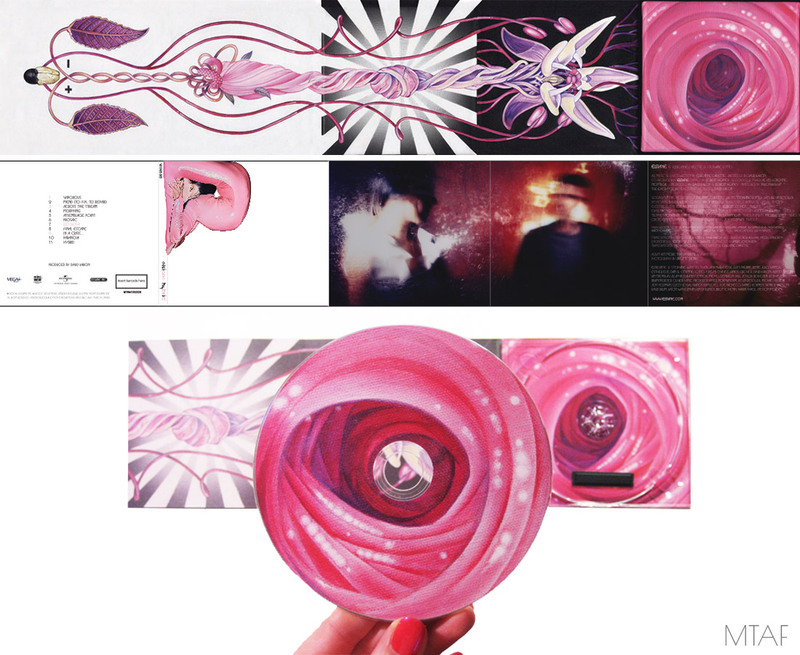 The visuals presented the challenge of bringing the artwork to motion. 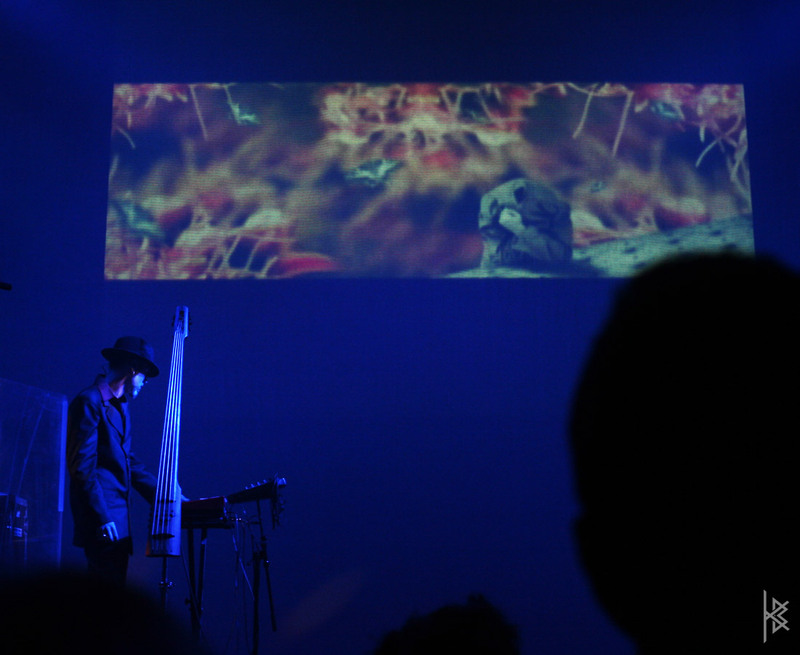 We opted for an eclectic mix of live footage and animation. 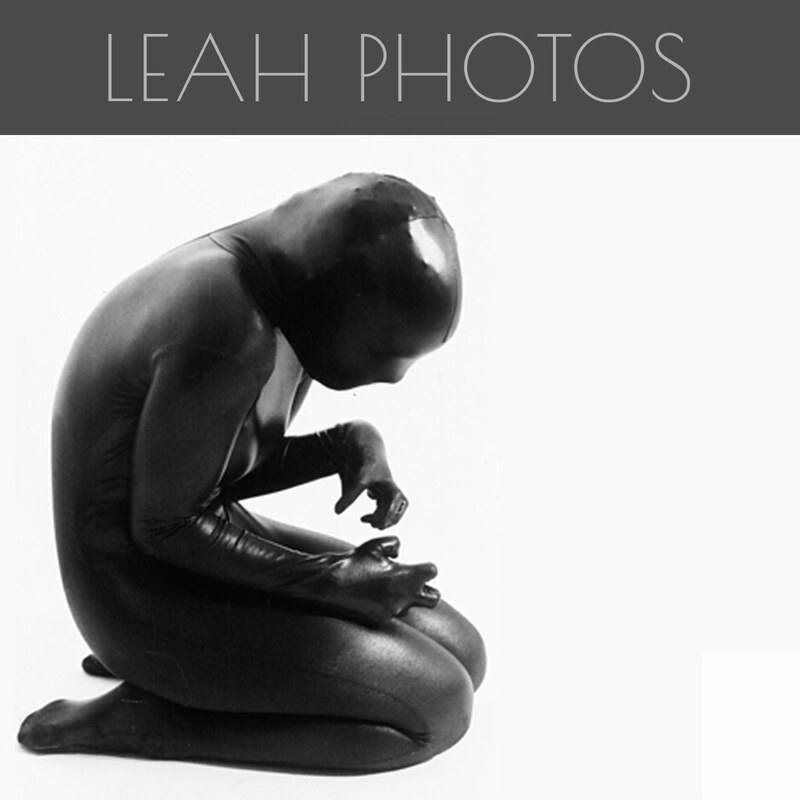 For some of the visuals we worked with the incredibly talented contemporary dancer/chorographer, Leah Archambault (vocalist of U.T.I.) 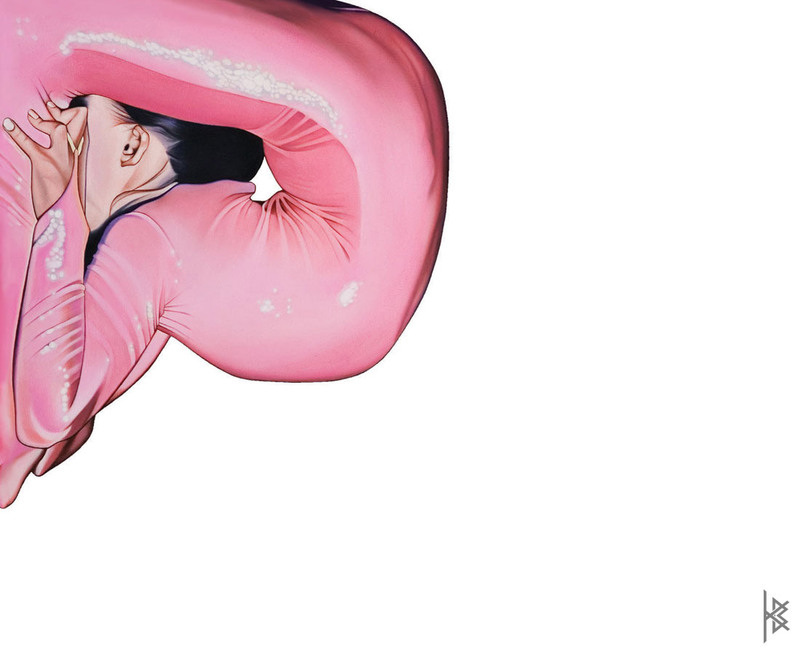 to recreate contortion-like movements that resembled the album cover. 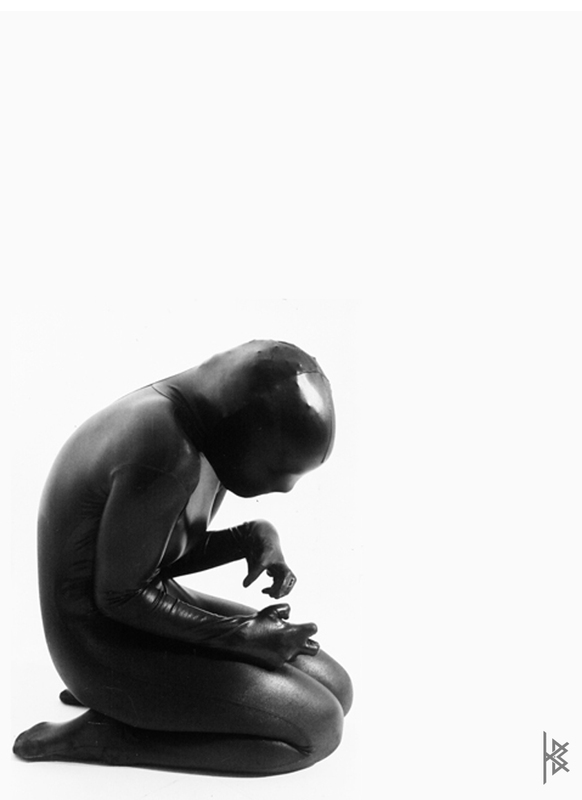 Her contemporary choreography showcased in a faceless zentai fetish suit was a recipe for the most incredible, heart-stopping videos used for songs Mend and Bent Will. 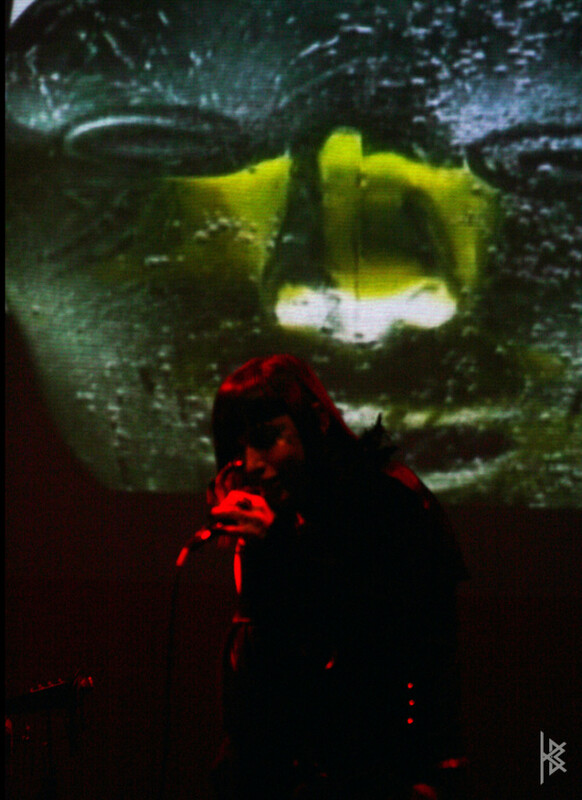 Elsiane "Mend" Live Performance, 2007. 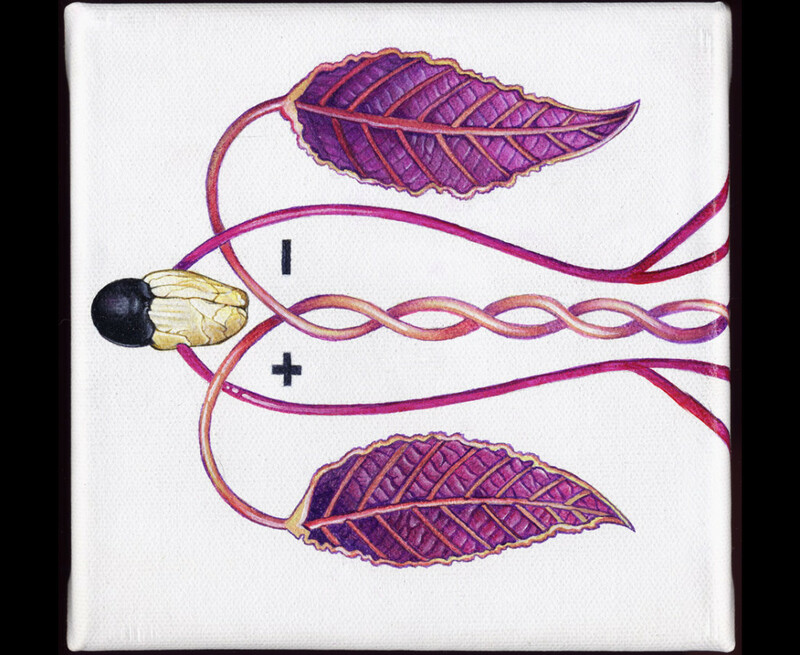 For the animated visuals, we worked with Parnell disciple Fred Casia, to bring our hand-drawn pencil illustrations and paintings to life.